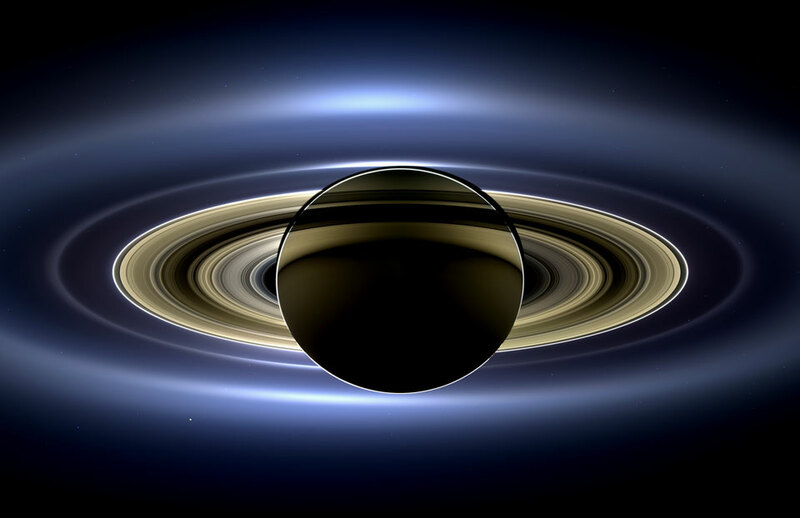 The images taken by the Cassini space probe are fast becoming some of my favourite images. I can now add to the growing list this stunning image of Saturn (APOD). It’s a spectacular image. You may remember part of it being shown The Day The Earth Smiled. This is the full image. The BBC has a little extra information on this image too. This entry was posted in Science and tagged APOD, Astronomy Picture of the Day, BBC, Cassini, Cassini space probe, Earth, Moon, Pale Blue Dot, Saturn, Sun, The Day The Earth Smiled. Bookmark the permalink.